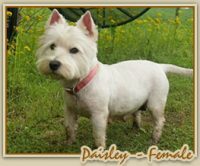 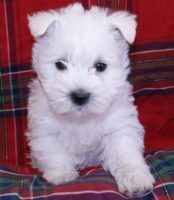 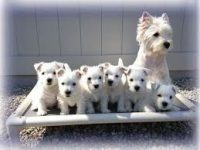 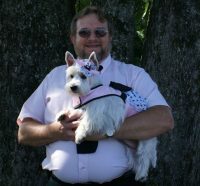 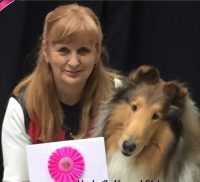 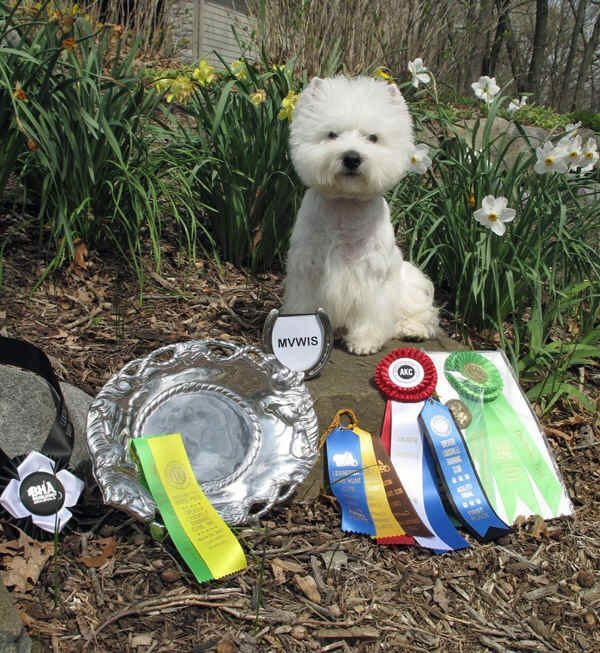 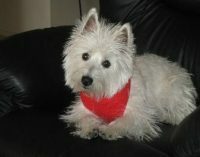 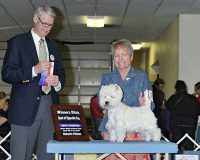 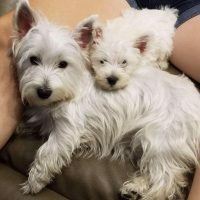 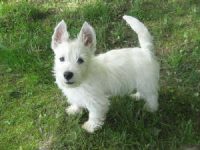 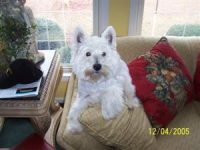 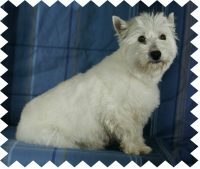 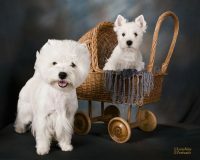 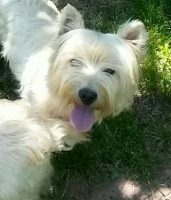 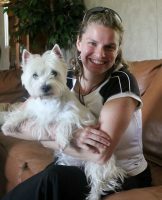 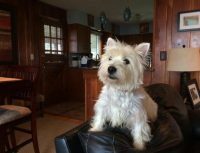 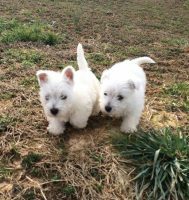 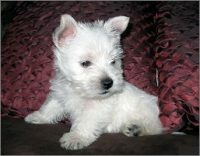 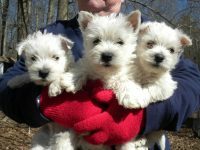 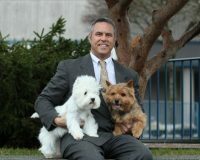 Czarcrest Westies is a small hobby breeder which has produced 57 AKC Champions and other titled dogs to date. 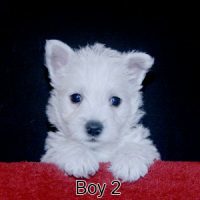 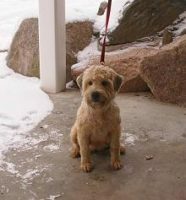 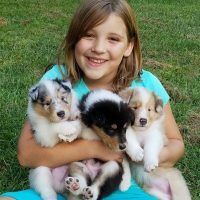 All our puppies are home raised and socialized. 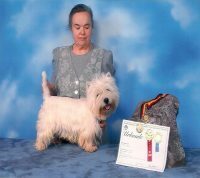 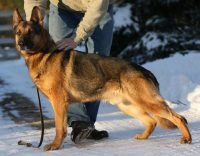 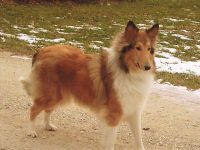 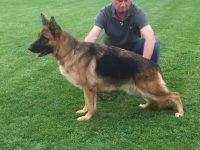 Our strict criteria for breeding and focus on improving the breed result in the production of only 2 to 3 litters per year. 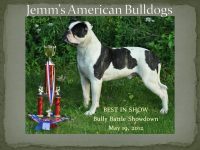 Striving to produce sound English Mastiffs while preserving the old English lines.